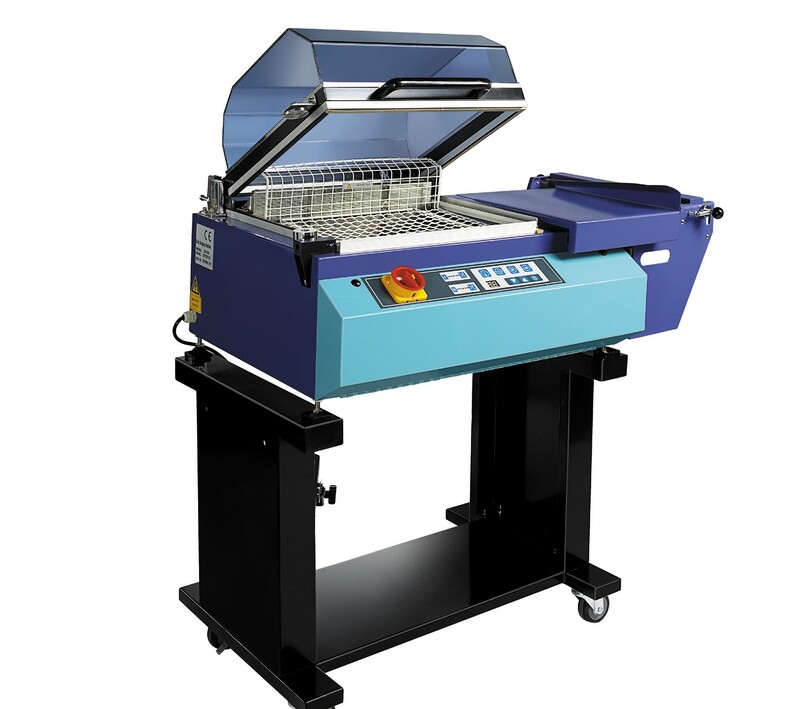 Heat shrink chambers are excellent machines for sealing and shrinking in one operation. This particular model seals at dimensions of 320x460mm a single phase 240 voltage. Heat shrink chambers have very low energy consumption and feature advanced electronic controls for easy use. Wheels to the bottom of the machine enable it to be moved from one location to another with ease. Made to the highest of standards from high quality materials for a long lasting and durable finish.